Audio Federation show reports typically have between one and two thousand GIANT SIZE photos and extensive commentary. Commentary, from the point of view of people who love this stuff - not someone bored out-of-their-minds. If you want to know the price and poundage of something - go somewhere else. If you want to know if that same something caused an eargasm or eyegasm, or geekgasm, or ...not, this is the place. Heck, with all the photos, you can let US know if there was EYEGASM material at the show. 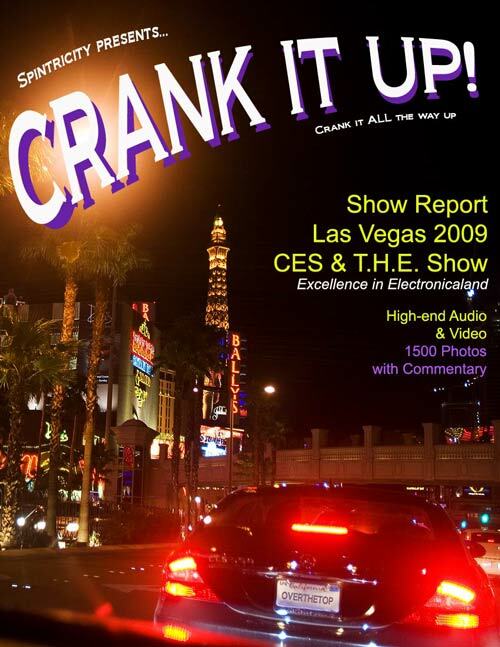 Our official, post show, feet up on the monitor, in-depth, show all tell all report.. 2008 was one of the largest CES Shows ever. Not that they weren't pretty darn humongous before. This year we are doing something different. We are using one issue of Spintricity for the dailies, and one HUGE ISSUE for the pictorial show report. Seat belts are recommended. We intend to have commentary from the Audio Federation uber high-end here as well. By Show Reports we do not mean lists of press releases. 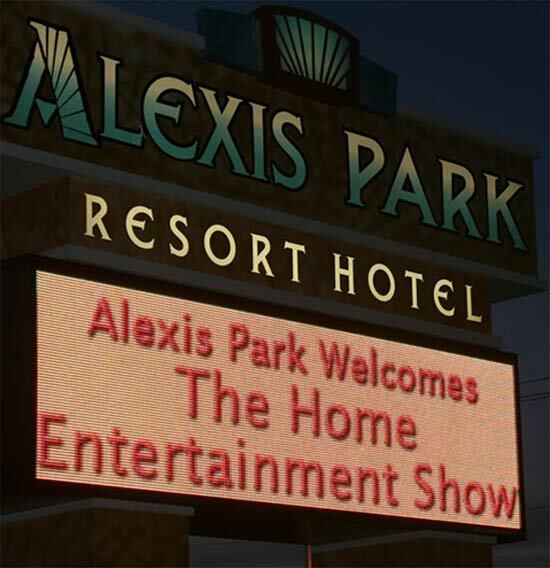 if attribution is given but may not be included in multi-room show reports without written permission.